Meet Lulu the Hong Kong Cat! 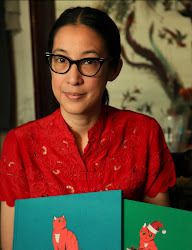 This series of bestselling children's picture books is inspired by my little cat (also named Lulu) and her adventures through the amazing city of Hong Kong. 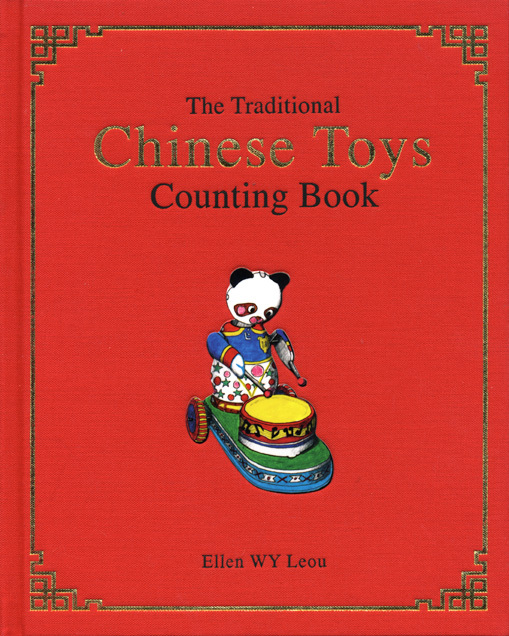 For more information and reviews about this best selling Hong Kong children's picture book series can be found at my Lulu the Hong Kong Cat website. 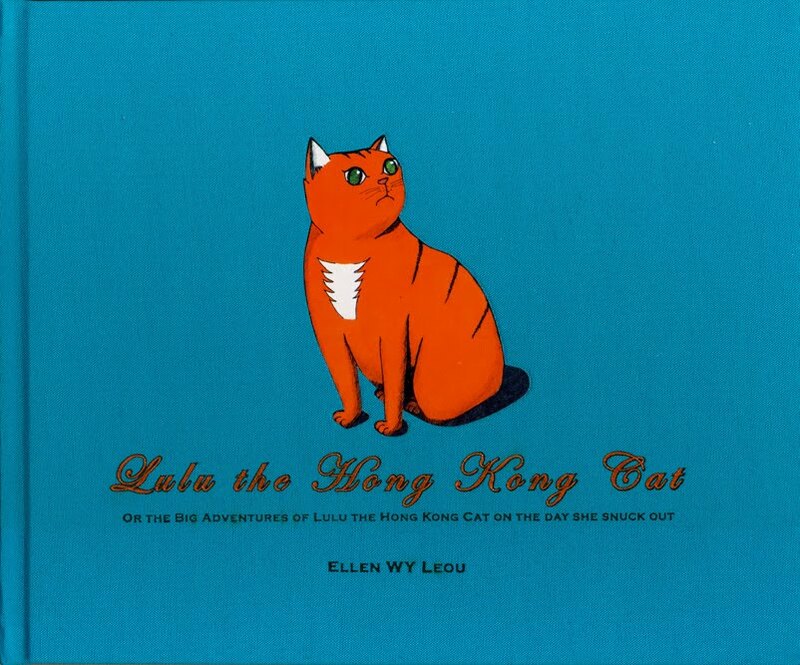 Lulu the Hong Kong Cat - Or the Adventures of Lulu the Hong Kong Cat on the Day She Snuck Out is the first book in the Lulu series. 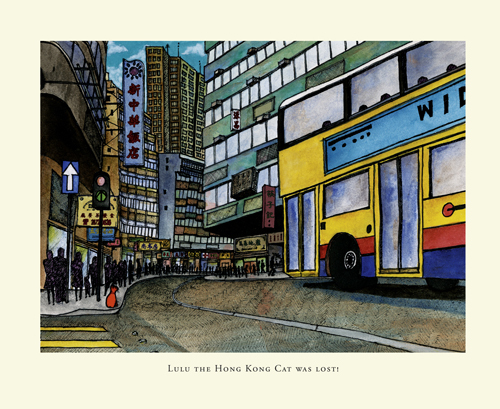 This picture book tells of the adventures of Lulu the Hong Kong Cat when she gets lost in the big city of Hong Kong, the wonderful and scary characters she meets and the big surprise when she finally gets home. 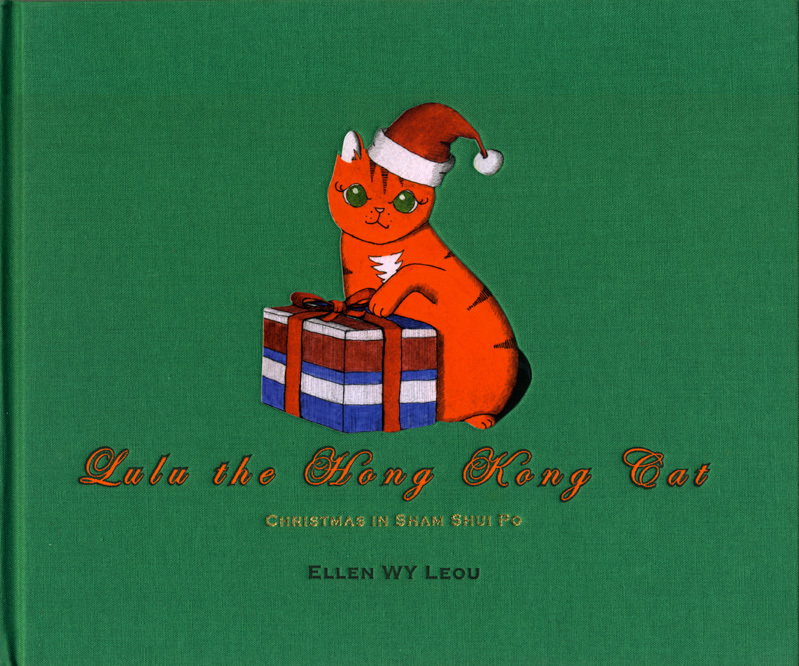 Lulu the Hong Kong Cat - Christmas in Sham Shui Po is the second book in the Lulu series. It tells the tale of a Scrooge-ish Lulu the Hong Kong Cat who, in quest of a gift for a best friend, discovers the meaning of "making" as opposed to "buying" a Christmas gift after a trip to the authentic heart of Hong Kong, the district of Sham Shui Po. She realizes the true meaning of Christmas! Lulu the Hong Kong Cat - The Hong Kong Time Machine is the third book in the Lulu series. In it Lulu the Hong Kong Cat finds a time machine that tumbles her back to the amazing past of Hong Kong. There she finds out what life in Hong Kong's past was really like and also makes a good friend! Hi there, Are Ellen s book available in Phnom penh and if it s the case where? If not where can we buy them?